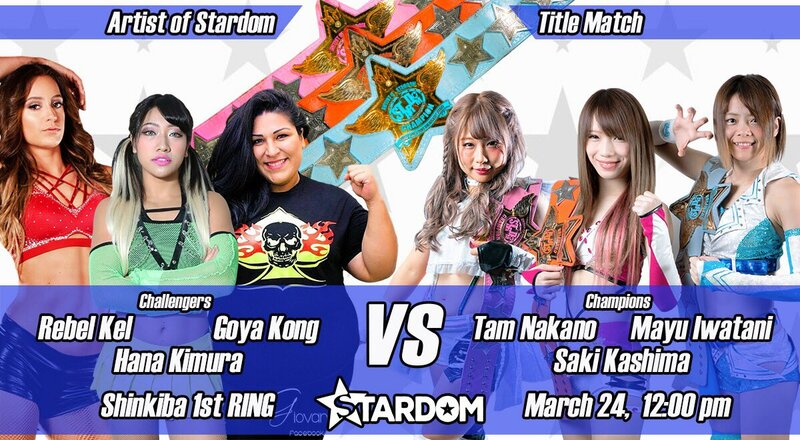 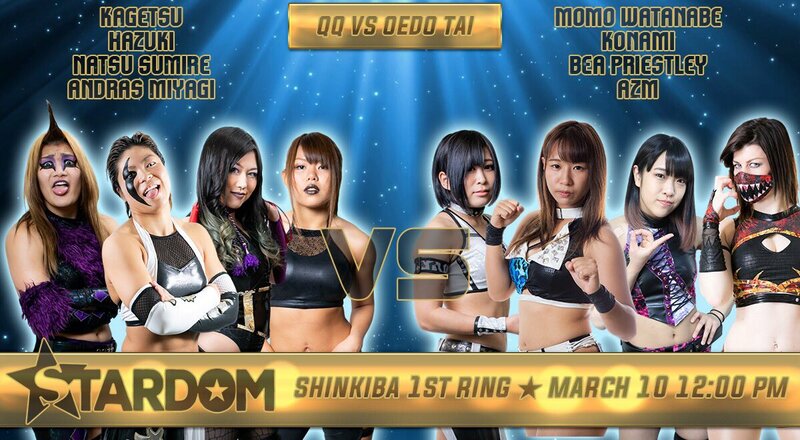 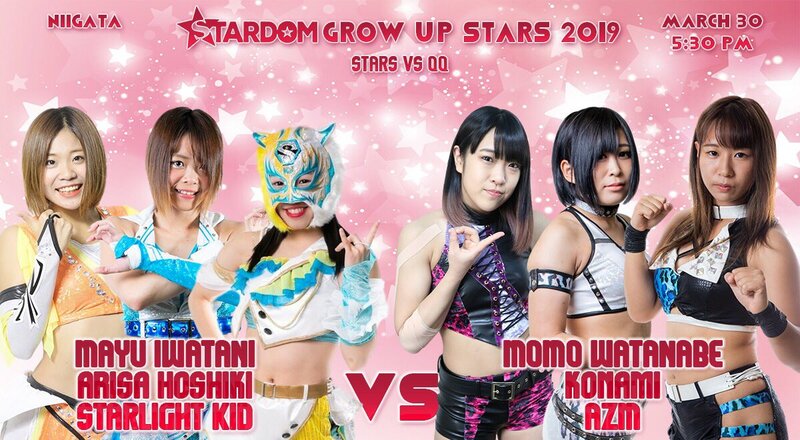 Stardom has mixed things up, and one glance at the card for this show suggests they are already reaping the benefits. 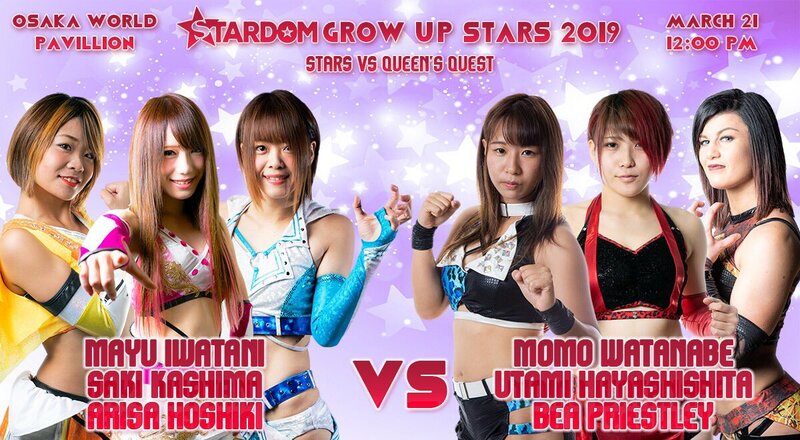 Our main event has two old JAN pals facing off plus the debuting of Hana’s new-look faction. 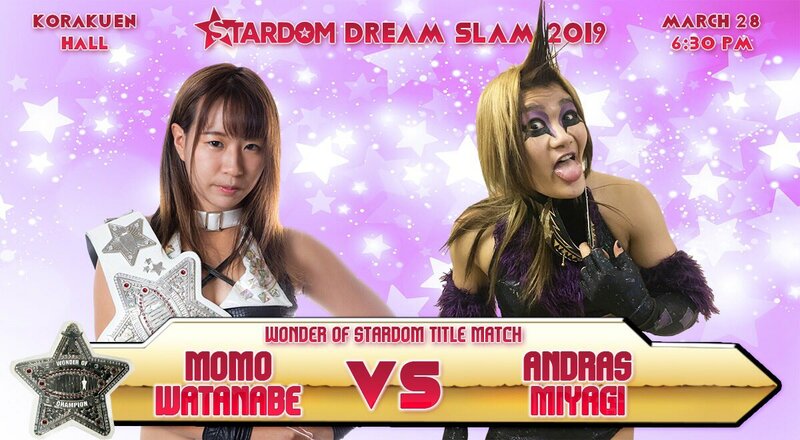 Where will it lead? 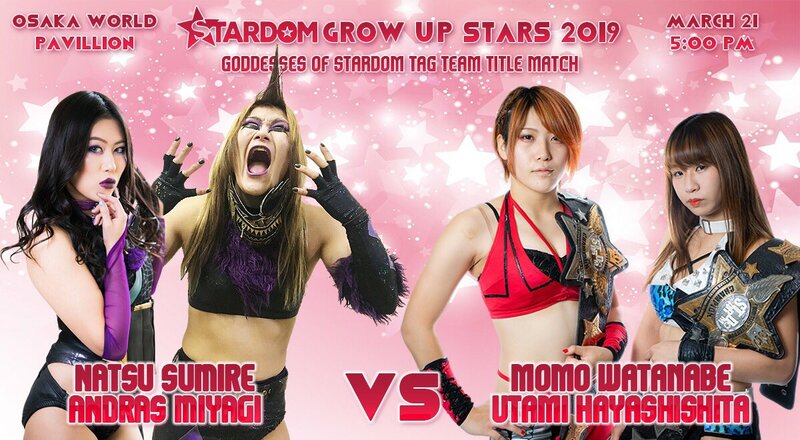 I guess it’s time to find out.